Researchers say climate change is melting glaciers faster than it was previously thought. A new study found that glaciers lose 369 billion tons of snow and ice per year. More than half of the ice and snow that’s lost each year comes from North America. In the most accurate and comprehensive measurement of melting glaciers so far, researchers found that thousands of inland masses of snow compressed into ice are melting 18% faster than what researchers calculated back in 2013. In fact, the new study suggests climate change is melting glaciers five times faster than they were being melted in the 1960s. To make matters worse, the study published in the journal Nature indicates that the melting acceleration is caused by global warming, which is increasing sea temperatures. Using satellite imagery and measurements, the researchers observed 19,000 glaciers, which is far more than previous studies. They found that the glaciers in southwestern Asia are the only ones that aren’t shrinking, adding that this is because of local climate conditions. Scientists have known for a long time that global warming could have scary consequences for our environment, and the problems are caused mainly by human activities like burning coal, methane, carbon dioxide and other greenhouse gas emissions. Researchers are particularly concerned about Antarctica and Greenland, which have sustained grave levels of ice loss. Sea levels rise mainly because the global ocean is getting warmer, and that causes the water to expand and glaciers around the world to melt. 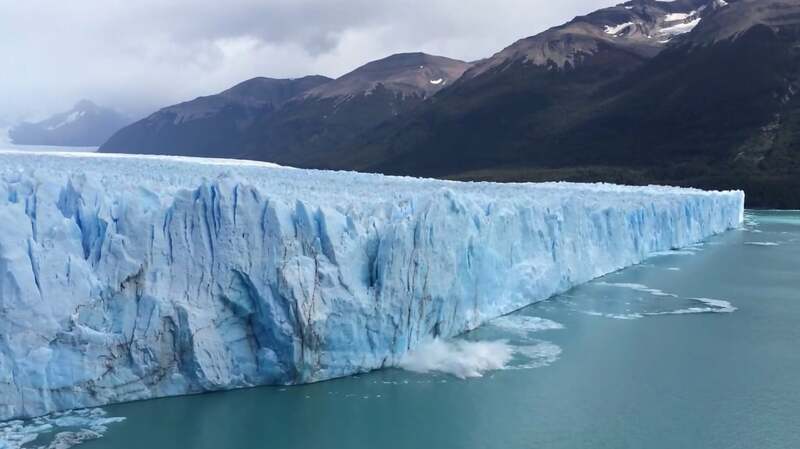 Melting glaciers could also have consequences on coastal cities and communities, where people are more exposed to flooding and other risks that come with coastal-related storms. Researchers say melting glaciers are a bigger threat than was thought before, being responsible for 25% to 30% of the annual water increase. While glaciers grow and stabilize during the winter, their shrinking is vastly noticed during the summer season. However, now that climate change is occurring and Earth is warmer than before, there’s more ice loss than growth. Hot summer temperatures have become the main reason glaciers shrink faster, Zemp said.